Chapter 8. Financial Liberalization, Financial Development And Instability In Emerging Economies: What Lessons For The Franc Zone? Chapter 11. Financialization In Brazil: A Paper Tiger, With Atomic Teeth? 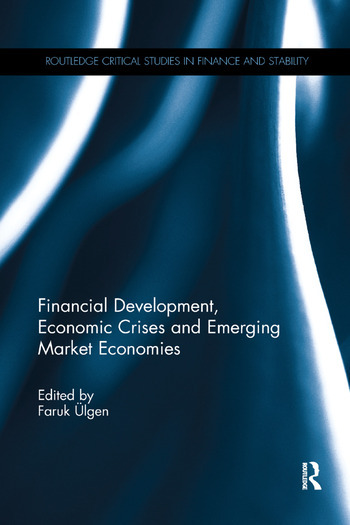 Faruk Ülgen is Associate Professor, Grenoble Faculty of Economics, Director of the Department of International Relations and Conventions, and Head of the Department of Economics of the Branch Campus of Valence of the University Grenoble Alpes, France.